Also North Sea installations affected by the shut-down of the two onshore plants are gradually starting up again. 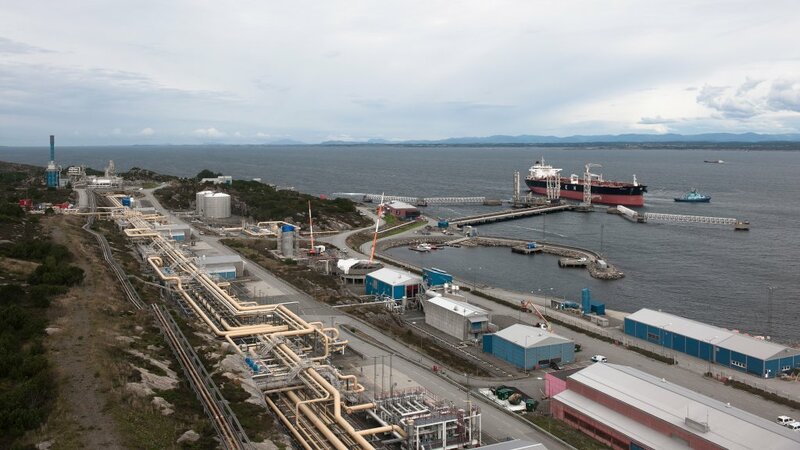 In connection with the collision between the frigate KNM Helge Ingstad and the tanker Sola TS at the Sture terminal in Øygarden Equinor will gradually shut down operations at Sture. Personnel at Sture without emergency tasks has also been evacuated. The shutdown and evacuation are performed as a precautionary measure. As an operational consequence of the Sture shut-down also the Kollsnes plant has been shut down. Production at some installations in the Oseberg and Troll areas in the North Sea have also been shut down. Equinor reported the incident at approx. 04.15 Thursday.